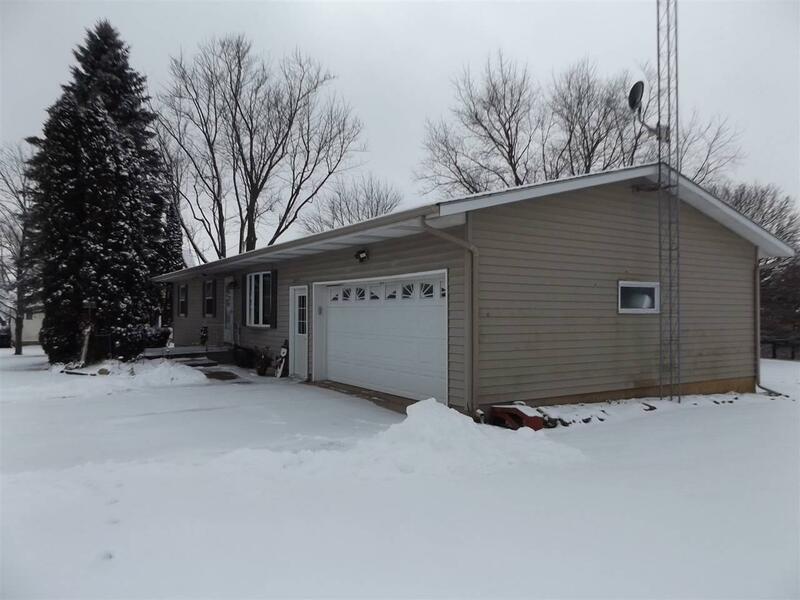 11519 Kluckhohn St, Liberty, WI 53825 (#1847629) :: Nicole Charles & Associates, Inc. 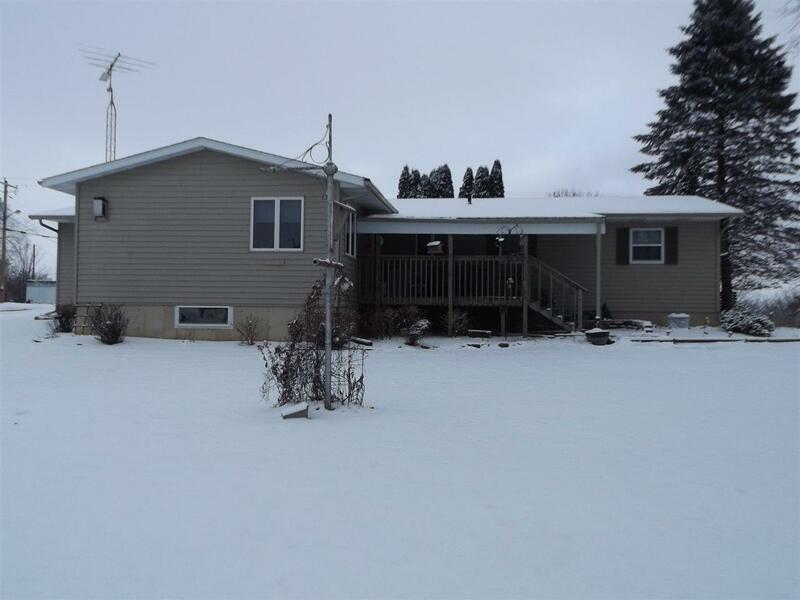 Spacious and tastefully updated ranch home located to take advantage of all the benefits of small rural community living. Large modern kitchen with island including breakfast bar, lots of cabinets, pantry and all appliances stay. Formal dining room has fireplace with electric insert. Inviting living room addition features gas fireplace and patio door to covered deck. Master bedroom has access to walk-thru remodeled bath with laundry. 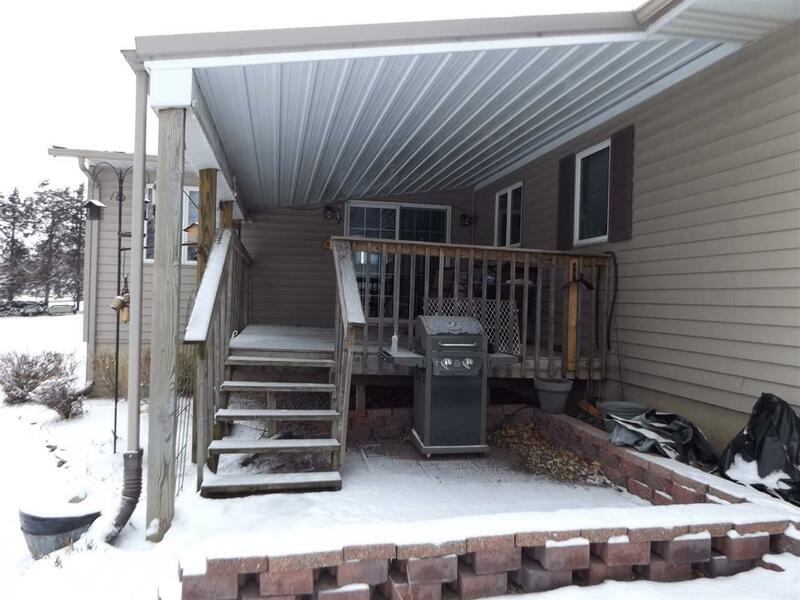 Lower level is loaded with potential for rec room and other uses, has half bath, laundry and ample storage. 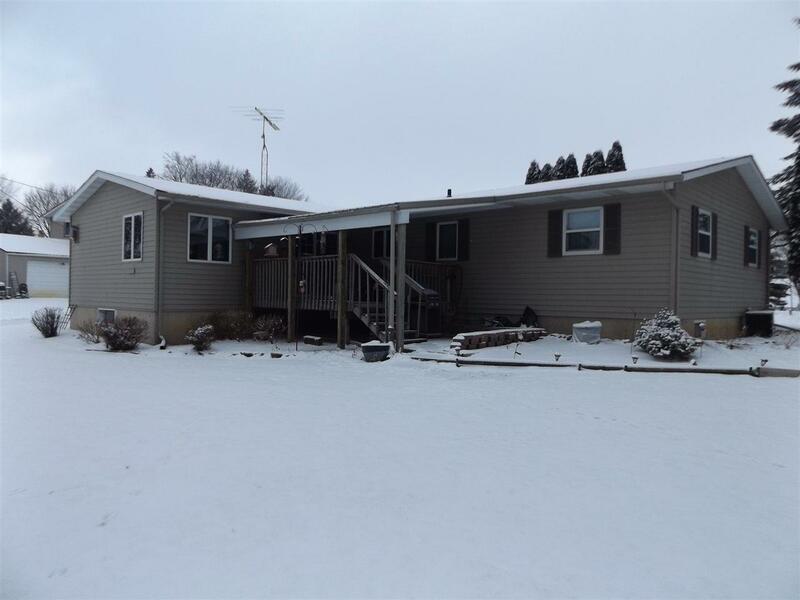 Large corner lot offers endless backyard fun. Take a look today.